Are you looking for an experienced DUI attorney in Johnson County? If you, or a loved one, have been charged with DUI we may be able to help. Spellman Law P.C. handles all criminal cases including DUI charges. Spellman Law P.C. provides legal representation in Iowa. If you have been charged with a DUI, call our office now for a free case review (515) 222-4330. If this is an urgent matter please call (515) 222-4330. Most defendants facing criminal charges are embarrassed or worried about public perception of their situation. Others are more concerned about not going to jail, losing driver's license privileges, or the imposition of heavy fines. To address each of these concerns, you need a lawyer who is focused in the area of criminal defense, not a general practitioner. In short, you need an attorney who has experience in the area in which he practices. At Spellman Law, P.C., our focus of practice is in the area of criminal defense. Mr. Spellman is uniquely qualified to serve the needs of clients who are faced with a serious criminal charge. Des Moines criminal law attorney Sean P. Spellman will fight aggressively for your defense, doing everything possible to get the best outcome possible for your case. OWI/DUI: We will represent you from the beginning to the end of your operating while intoxicated (OWI) or driving while under the influence (DUI) case. This includes the investigative stage, preliminary research, and trial representation throughout the pendency of the criminal charge. Additionally, we will represent you in appeals with the Department of Transportation to fight for your driver's license. Traffic/DOT violations and misdemeanors: We handle all types of traffic violations and Department of Transportation matters, including hit-and-run accidents, commercial drivers' license (CDL) issues, speeding tickets/moving violations/serious violations, habitual offender violations, and work permit (temporary restricted license TRL) matters. Marijuana possession and delivery/drug crimes: We can help defend you against all types of marijuana and other drug charges, including possession of marijuana, possession of marijuana with intent to deliver, and tax stamp violations. Possession of cocaine, methamphetamines, and prescription drug violations. Delivery or conspiracy to deliver controlled substances. Felonies/white collar offenses: We provide aggressive criminal defense against charges of fraud, embezzlement, computer crimes, economic-based crimes and identity theft. We offer a free initial consultation. You can talk with Mr. Spellman about your situation in a confidential setting. Appointments are also available during evenings, weekends, or at your home. Call us or send us an e-mail for a free consultation. Drug charges are serious business in Iowa. There are many complicated aspects of drug charge legal defense, especially the issues of constitutional search and seizure. You need a lawyer who can fight for you if you are charged with marijuana or other drug charges — a local attorney who knows this area and knows the law. Sean P. Spellman, the founding attorney of Spellman Law, P.C., has lived in the Des Moines area his entire life. He is a Des Moines marijuana possession defense lawyer who will fight for your defense against drug charges. We put our clients' needs first, always working with the client to come up with the best defense strategy. We know how to handle the complicated aspects of drug charge defense. Whether you were charged with a drug offense involving marijuana or other drugs, we can help. Possession of marijuana: This is the charge you receive for simply having marijuana on your person or in your home. Possession of marijuana with intent to deliver: This offense is charged when the quantity of marijuana you possess, coupled with surrounding circumstances, exceeds a certain amount. Tax stamp violations: If you possess marijuana in excess of 41.5 grams, the state will add the charge of class D felony failure to affix an Iowa state drug tax stamp. Prescription drug violations can include fraudulent prescriptions and misuse of drugs like OxyContin, Vicodin, Xanax, Benzedrine and others. Attorney Sean P. Spellman has experience working in Polk County and throughout the state of Iowa, handling many felony-level offenses. We can represent you in federal or state court. 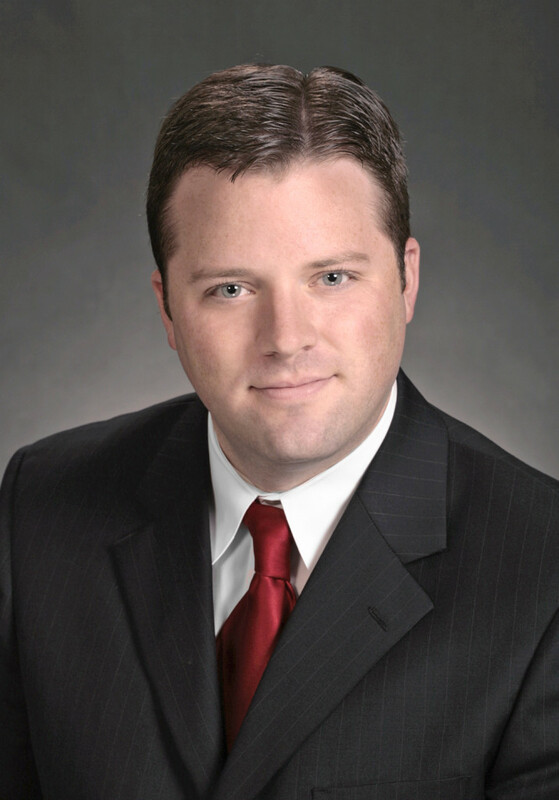 Our lead attorney, Sean P. Spellman, grew up in Central Iowa in Dallas and Polk counties. Sean understands the needs of his clients no matter what part of the state they may reside. He is one attorney in a long line of family attorneys; and legal practice was a family tradition he was proud to continue. "I have represented clients from all walks of life. I enjoy working with each of my clients and getting to know them on a first name basis. Understanding the needs and goals of each client is a crucial component of their representation." - Sean P Spellman, founding attorney.